CB Hardware carries most of the major lines of door hardware you're looking for with prices that are sure to fit your budget. We offer locksets that vary from EMTEK's rustic and modern products, to the economical, but well made imports such as Kwikset and Schlage. 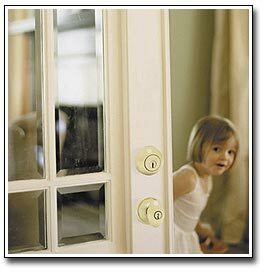 We carry these great products in a variety of the most popular finishes, including oil-rubbed bronze and satin nickel. Whatever your need, CB Hardware has the solution. We have a large selection of locksets in stock as well as a wide variety of special order products, all on display in our showroom. These products can be furnished in an array of styles and finishes that are sure to meet your needs both in price and style. Recently we have added a few lines of barn door hardware as well, in varying styles and finishes, all customizable to suit your needs. All of these products can be purchased individually or in full-case quantities and most are offered at lower than retail prices. 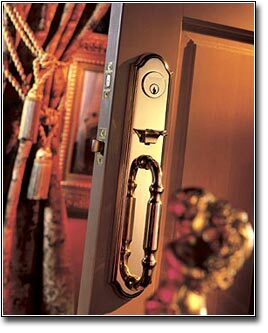 Call us today and see how CB Hardware can supply all your door hardware needs.